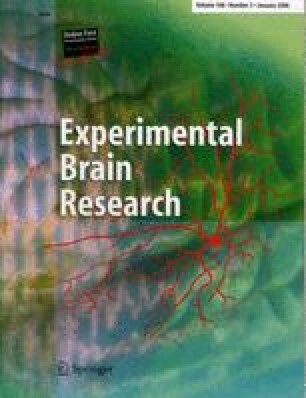 In two experiments the involvement of the nucleus accumbens in instrumental conditioning was investigated using rats as subjects. In experiment 1, extensive bilateral cytotoxic lesions of the nucleus accumbens mildly suppressed instrumental responding reinforced with food, but had no detectable effect on the sensitivity of the rats’ performance either to outcome devaluation or to degradation of the instrumental contingency. In experiment 2, restricted accumbens lesions reliably attenuated the excitatory effect of systemically administered d-amphetamine on lever pressing for a conditioned reinforcer, and completely abolished Pavlovian-instrumental transfer. Taken together these results give a picture of the involvement of the rat nucleus accumbens in instrumental conditioning. They support the widely held theory that the nucleus accumbens mediates the excitatory effects of appetitively conditioned Pavlovian signals on instrumental performance and refute the hypothesis that the nucleus accumbens is part of the neural circuitry by which incentive value is attached to the representations of instrumental outcomes.